Lovers of the written word rejoice. For we have encountered, with much merriment, a delightful anthology of short stories by Jonathan Schork. More Tales from the Enchanted Wood is the charming continuation of The Love of Simon Fox, a selection of readings about a magical forest and its inhabitants. It is not necessary to have read The Love of Simon Fox to appreciate this book. But one would certainly benefit from beginning with the former. 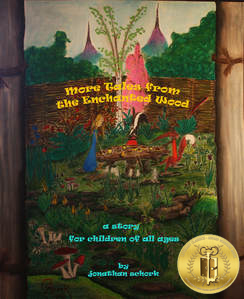 For those who enjoy a good fairy tale, and for those who are in love with the written word, we highly recommend More Tales from the Enchanted Wood. 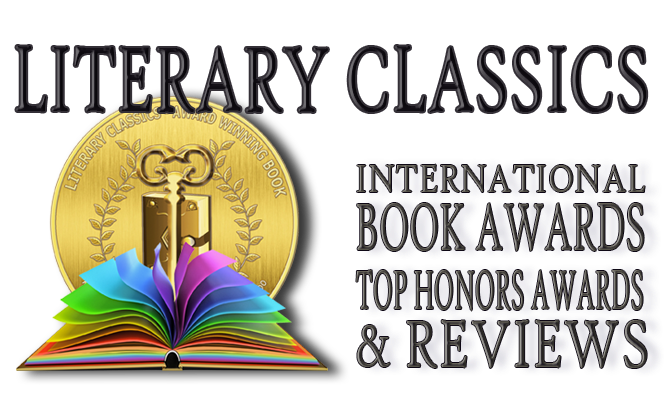 This book has earned the Literary Classics Seal of Approval and is recommended for home and school libraries.